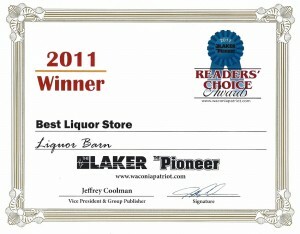 Welcome to the Liquor Barn! 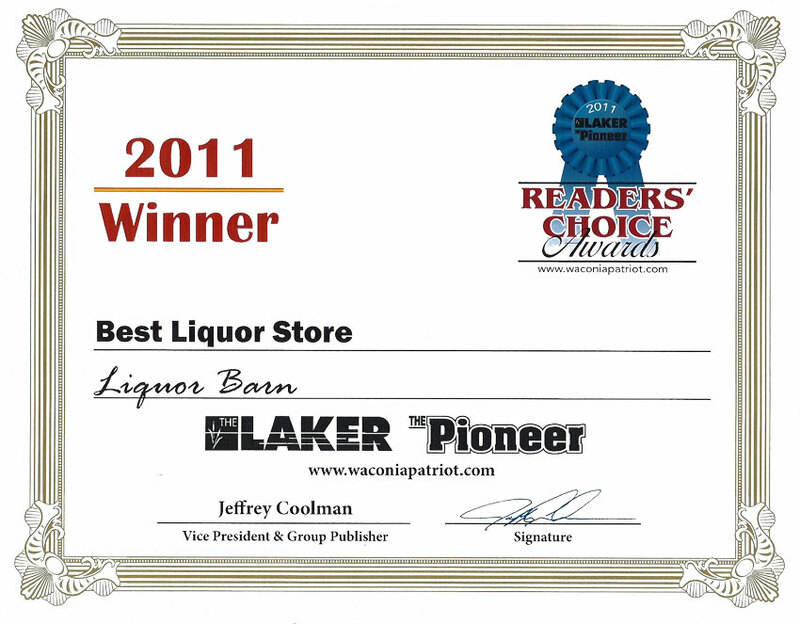 Liquor Barn in Long Lake, Minnesota has the best selection of wine, beer and spirits in the area. Third generation family business, established in 1976. Make us your shopping destination for everything ranging from everyday needs to shopping for that special occasion, dinner or large event. 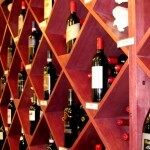 Specializing in fine wine around the globe, you will find some of the rarest wines from Bordeaux, Burgundy, Champagne, Rhone, Barolo, Barbaresco, Tuscany, Priorat, Rioja, California, Washington, Oregon and much, much more. 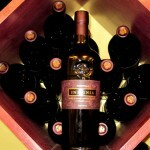 All stored pristinely in the most impressive humidity and temperature controlled walk-in wine cellar in the state! 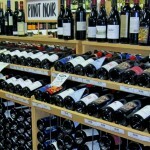 There’s not a retailer in the state that has a better combination of selection, service and price. 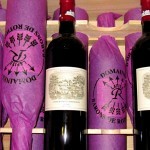 From first growth Bordeaux to four dollar value wines, we have something to offer for ever wine lover. But it doesn’t stop with the wine. 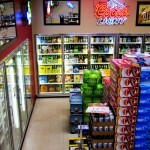 We also have an outstanding craft beer and spirit collection. Over 300 different craft beers. Craft vodkas and gins, rare, hard to find rum, and an astonishing whiskey collection that goes all the way up to 30 year old Single Malt Scotch. 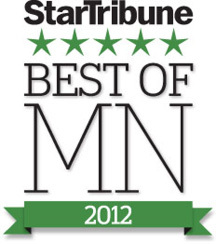 We’re only 20 minutes west of Minneapolis. It’s worth a visit for collectors and bargain shoppers alike! 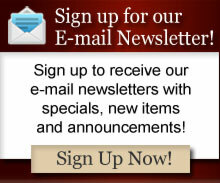 Sign up for email alerts so you don’t miss out on all of our specials and new arrivals! 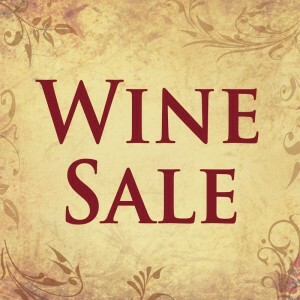 There is always a Wine Sale at Liquor Barn! 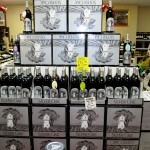 Mix/Match cases of regularly priced wine are 15% off every day. Friday-Saturday: 9 a.m. – 10 p.m.